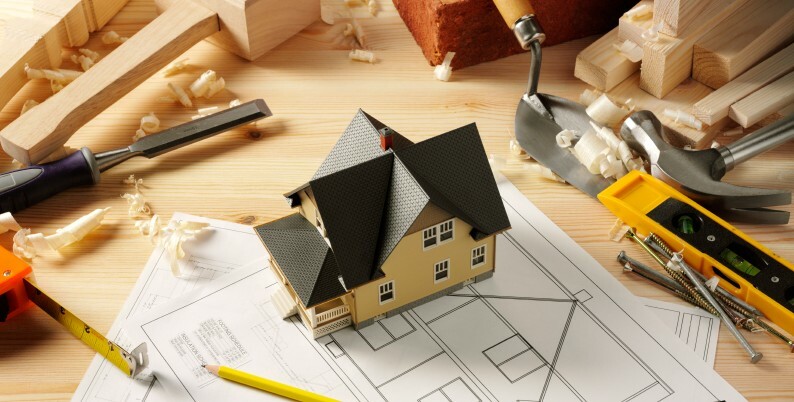 Setting the right list price for a home is a mystery for many sellers. 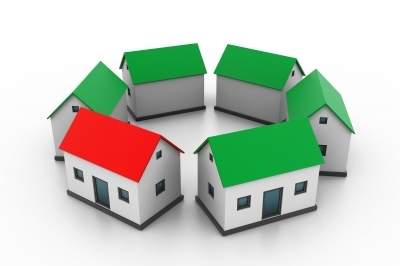 How do you begin to determine what buyers are likely to pay for your property? After all, no two homes are exactly alike. Yet, setting the right price is crucial. 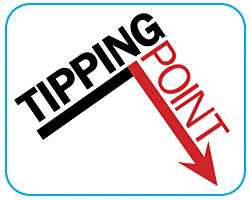 You need to avoid the two price “tipping points” that, if crossed, can cause you a lot of problems. We are proud to announce that this Aug 21st, 2:00 PM to 4:00 PM we will be hosting an Open House at 888 HELMCKEN STREET in the Downtown VW neighborhood, Vancouver West. This is an opportunity to visit this excellent Townhouse for sale in beautiful Downtown VW. A really nice one-bedroom home in a great area and close to everything. I just sold this Condo at 310 2484 Wilson Ave, Port Coquitlam, BC Central Port Coquitlam.